For transactions involving currency conversion Skrill (Moneybookers) adds 1.99% to our wholesale exchange rates for foreign currency. This charge serves as a protection against the volatility and risk associated with FX markets. The Skrill (Moneybookers) exchange rates are updated on a regular basis throughout the day. 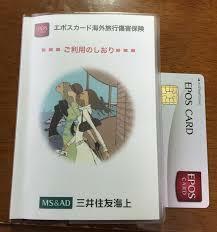 Non-business accounts will be charged a monthly service fee of 100.00 JPY (or equivalent). The fee will be waived and thus the usage of the Skrill (Moneybookers) service is FREE if the user has logged into the account or made a transaction in the last 18 months. Otherwise the service fee will be deducted monthly from the account balance.